Upgrade your daily commutes and adventures around the Pittsburgh area by financing or leasing a new 2019 INFINITI Q50 Sedan. Whether you want to drive home the stunning 2019 INFINITI Q50 3.0t LUXE AWD or the new INFINITI Q50 Red Sport 400 AWD model, you’ll find the luxury car you’ve always wanted at our INFINITI dealership in Pittsburgh, PA. 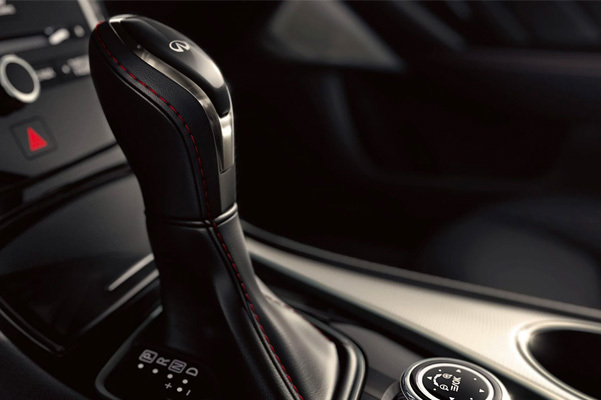 Schedule a test-drive now at our Pittsburgh INFINITI dealer to learn about everything from the 2019 Q50 interior features to the new INFINITI Q50 lease offers we have available! 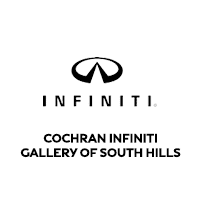 Come visit Cochran INFINITI Gallery of South Hills to browse our inventory of new 2019 INFINITI Q50 3.0t SPORT AWD models. Apply for INFINITI financing online or come see how you can lease a 2019 INFINITI Q50 in Pittsburgh, PA!